Woodbadge training for all appointments (Leader and Manager) covering modules Fundamentals in Scouting (5), Changes in Scouting (6), Scouting for All (7), Administration (11), Delivering a Quality Programme (12A), Introduction to Residential Experiences(16) and Running Safe Activities (17). The total cost is £20.00 which covers all cabin fees. 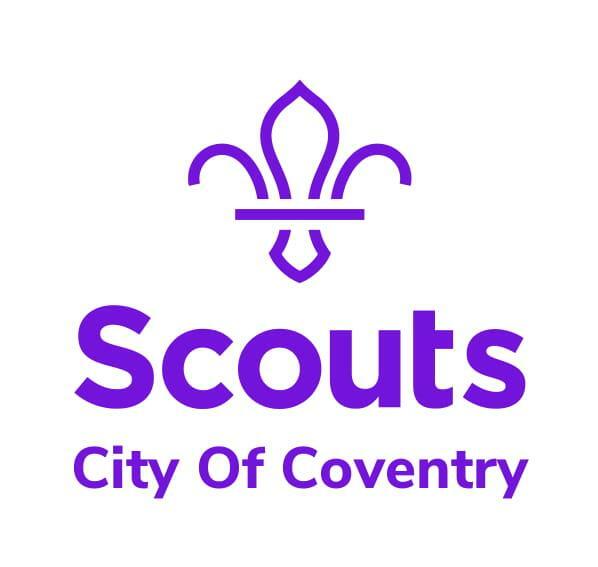 Pay by cash or cheque made payable to 'City of Coventry Scout County' to Pat Read 76 Grangemouth Road by bank transfer to Coventry Scouts or by card payment at Rough Close. For bank transfer and card payment please remember to send evidence of payment to Pat Read.